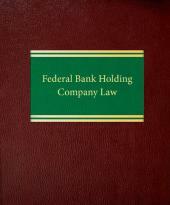 This reference work covers every aspect of the federal regulation of bank holding companies, from permissible activities through operations. It addresses such significant subjects as: When is a company deemed to control a bank for purposes of the Bank Holding Company Act?  What investment activities are permissible for bank holding companies? When may a bank holding company become a financial holding company and engage in expanded securities and insurance activities? 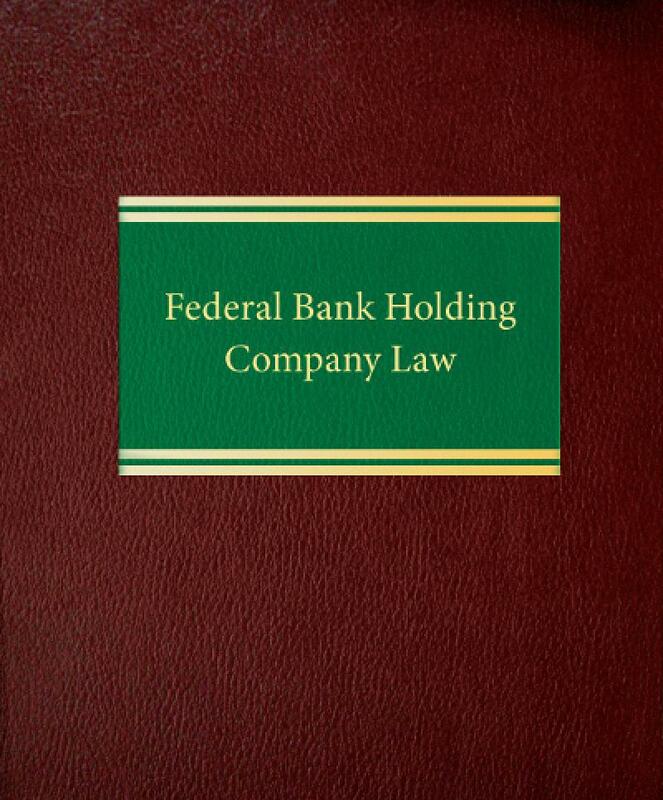 Federal Bank Holding Company Law also provides guidance on bank acquisitions by foreign banks, securities firms and insurance companies, and contains coverage of the current legislative and regulatory developments, including the latest Federal Reserve Board orders and interpretive letters.